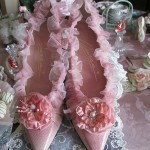 The wedding day is considered one of the happiest days of your life. 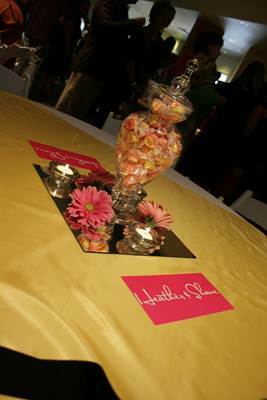 Whether you are working to a low budget or money is no object, wedding breakaway centrepieces can create a nice touch for the guests and family and are perfect for enhancing the beauty of your wedding photographs. These pieces contain a selection of elements that will separate into a gift that your family or friends can take home. 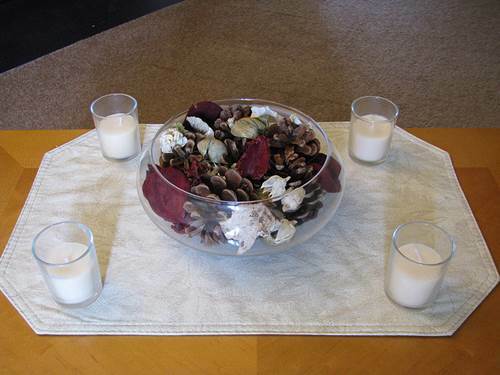 Examples include miniature bells, dried flowers, potted plants, small mirrors or floating candles. Breakaway centrepieces may be set in a box, fixed onto a stand, or positioned in the centre of the guest tables in the wedding reception area to create a focal point for the guests and wedding photographer to concentrate on. An attractive wedding breakaway centrepiece is a candle, as they are relatively inexpensive, available in a variety of colours and sizes and can romanticise and scent a room. White candles or tea lights may be the preferred choice for weddings as they are neutral, bright and white blends with all furniture and lighting. Alternatively, choose a candle shade that compliments your wedding decorations. A pleasant idea for a centrepiece is to position a floating candle in the centre of the table in a small dish, which your guests can take home as a reminder. Dried flowers are colourful and easy to scent with essential oils. 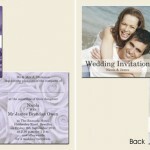 They can be placed into small decorative bags as a beautiful wedding centrepiece. Decorate the small bags with a ribbon or make small bags of potpourri and fragrance it with a neutral scent like vanilla or lavender. Floral centrepieces are the epitome of elegance on every table at a wedding reception and you don’t need to be a flower expert to arrange them into a pleasant display. However, if there is no set budget for your wedding reception, why not hire a florist to create beautiful displays for you. Tulips or white roses are neutral, delicately scented and elegant. Flowers subtly scent and brighten a room, retain their freshness for several days and can be recycled into pot pourri by flower lovers. 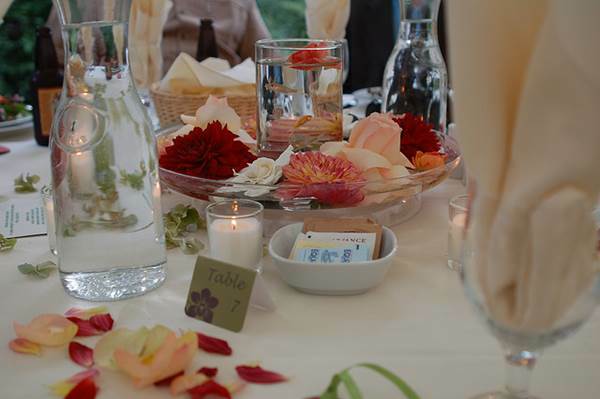 Flat mirrors are a nice touch to a wedding breakaway centrepiece. Arrange pot plants, dried flowers, chocolate or sweets, miniature bells or colourful votive candles onto a small flat mirror for a charming finish. 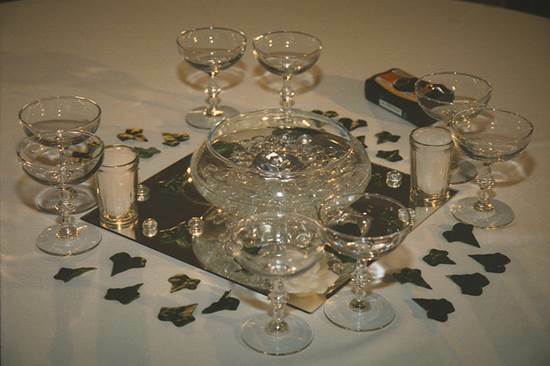 To add further elegance, sprinkle glitter or gold dust onto the wedding centrepiece. This type of decoration is available from all retailers of stationery. Miniature bells can be positioned around a flower display in the centre of the table or they can be put into small boxes and arranged around the table as a take-home gift. 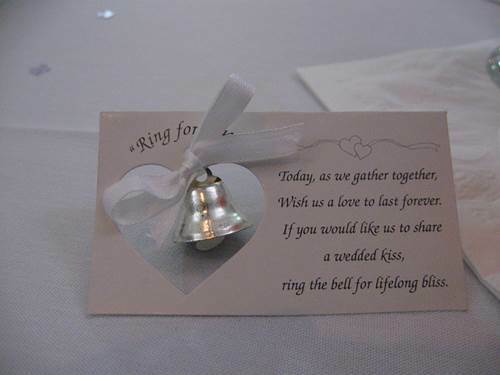 Alternatively, why not tie a delicate bow around the miniature bells with ribbon. 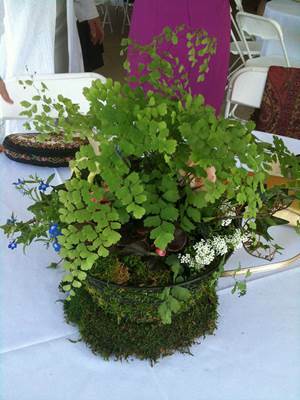 Pot plants add a nice touch to a wedding reception. If you have the time, grow a selection of pot plants and provide enough for your guests to take home as a gift. All that is required to arrange these are flower seeds, compost and enough small pots to cover all of your guests. It will take several weeks for the seeds to flower, so plan this centrepiece well in advance. Finally, decorate the pot plants with colourful ribbon. Small fairy cakes can be decorated with decorative icing and sweets and placed on a dish in the centre of the table. Alternatively, decorate a wicker basket and fill it with homemade bread or muffins. 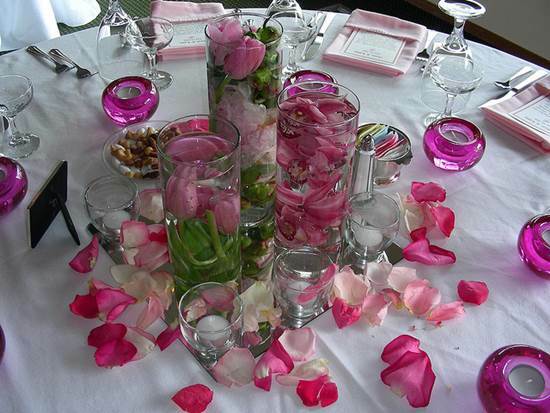 There are a great many ideas that you can use to create your own unique wedding breakaway centrepiece. 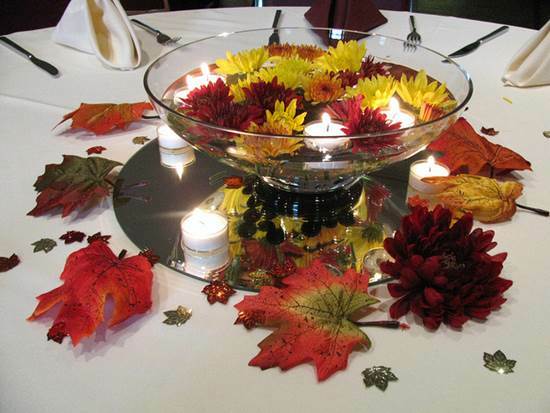 Choose from tasty sweet treats, pot plants, floating candles, miniature bells, flat mirrors or fresh or dried flowers. If your wedding is traditional, stick to white candles to complement the furniture and lighting. 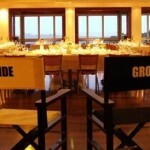 Gem Wilson is a writer who believes that a great centerpiece will enhance your photographs of the reception. You should seek help from a specialist to help you set up your displays to get the best pictures possible.